Are you planning to spend your next beach holiday in Europe? Villanovo invites you to discover the 10 most beautiful beaches of the continent, winners of the Traveller's Choice Tripadvisor Award 2014! To you the pleasures of idleness and swimming! European summer destination par excellence, it was unthinkable that Spain be excluded from this ranking! 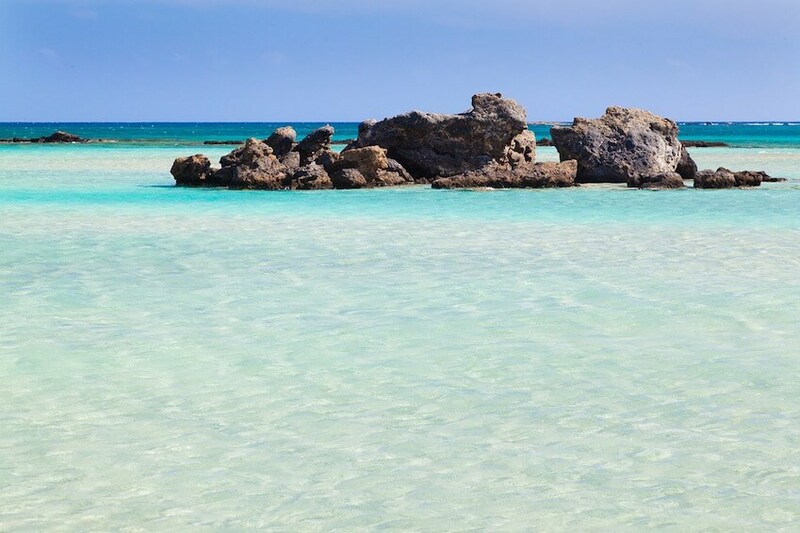 To start, head to the Balearic Islands and the small island of Formentera, with the beach of Ses Illetes! 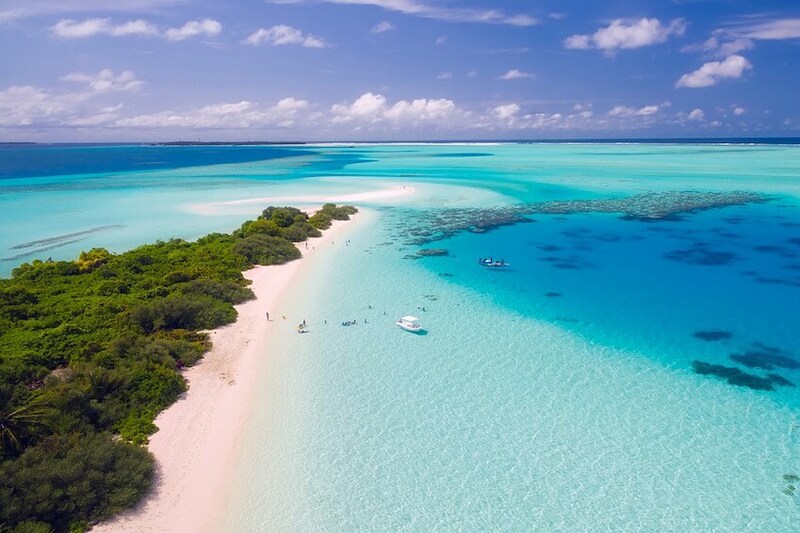 Immerse yourself in breathtaking landscapes combining crystalline waters and white sand. And to make the most of the beauty of the place, a wide range of activities awaits you on site, such as water sports and scuba diving! But the Atlantic coast of the peninsula has nothing to envy to its Mediterranean neighbour! The proof is with La Concha Beach in San Sebastian, a large shell-shaped bay right in the city centre. 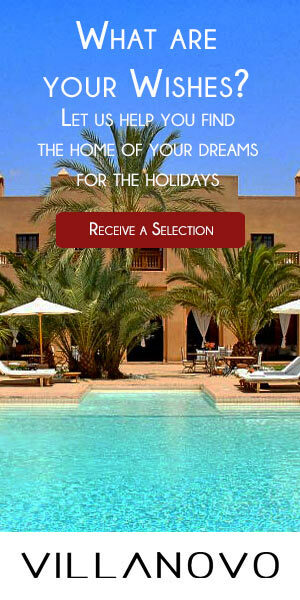 Do not resist the call of the golden sand, an invitation to a relaxing break in a beautiful setting! Another treasure on the side of Ribadeo, in the province of Lugo: Playa de las Catedrales. It draws its particularity from the vaults and caves that surround it. Depending on the tide, this landscape changes and you will witness a real animated show. Myths and enchanting nature: the Greek cocktail! With its Caribbean lagoons, the beach of Elafonissi, Crete, will charm you. The waves of a limpid and turquoise sea come to strike this beach of fine sand, lined with an olive grove. This landscape is a real haven of peace that unfolds in its best light in the spring, when the place is still uncrowded. Paradise beaches in the UK? No, you're not dreaming, three British beaches slip right into this top 10. Who would have thought? And yet, they compete in beauty! 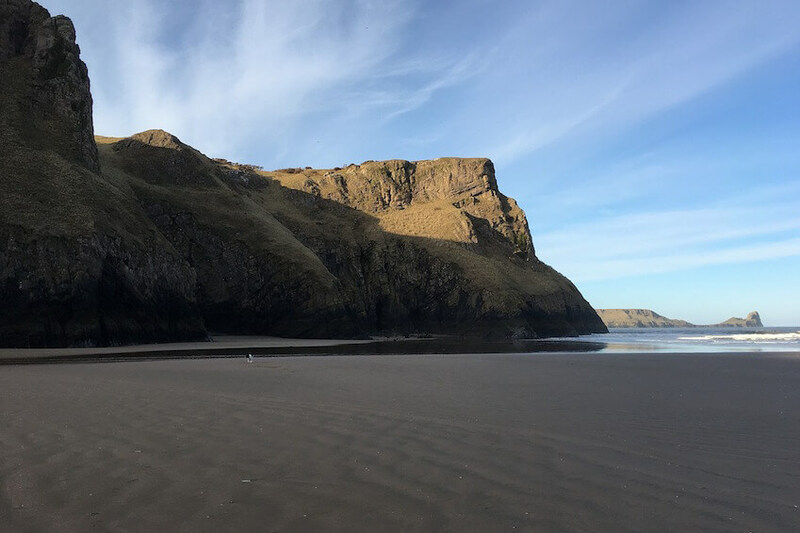 In the South of Wales, Rhossili Bay, wild and majestic, bordered by green lands, offers you an incomparable view of the Atlantic! In the South-West of England, here is Woolacombe Beach, a stretch of golden sand stretching for 4 kilometres. It is very popular with English families in summer and the waves of the ocean are the happiness of surfers! At the Southern end of England, the Cornish coastline is home to Porthminster Beach, which is not just a postcard landscape. Throughout the year, it is the place of many animations, for young and old! At Iztuzu Beach, summer is a nice extension. This beach in the Dalyan region is gently sloping for nearly seven kilometres. The white sand, the blue of the sea and the emerald nest that borders all make an idyllic setting! In addition, the beach stretches to a natural park where many animal species, such as the tortoise caretta, find refuge. The Italian islands are popular in this list! 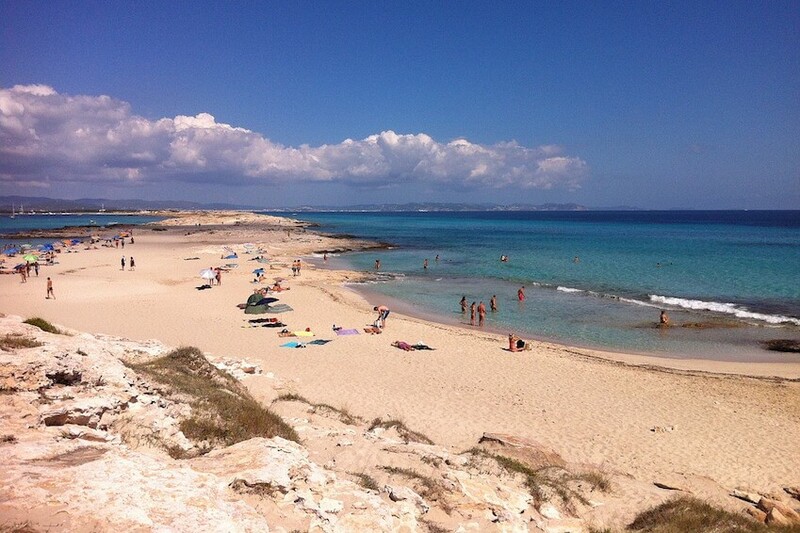 Head to the East of Sardinia and the beach of Cala Mariolu. Those who have already had the opportunity to walk on the sand speak of it as a corner of paradise. This beach, of great beauty with its pink pebbles, is accessible only from the sea. The ideal opportunity for a boat trip! We have saved the best for last: the palm of the most beautiful beach in Europe returns to the Rabbit Beach in Sicily. Discover a hint of the tropics on the side of this Italian treasure, feeling the warm sand, bordered by waters of incredible transparency.